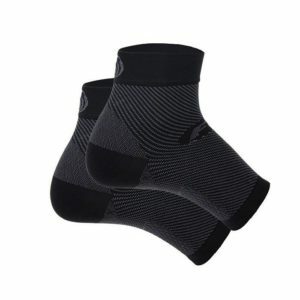 The Next Knit Mens Crew Black sock 2 pack incorporates the finest fibers and technologies available, enhancing the socks performance and durability. Soft and absorbent, this sock incorporates breathable, moisture wicking technology that catches moisture, moves it away and releases it for quick evaporation keeping your feet dryer and healthier. The smooth toe construction eliminates toe irritation and bunching. The sock’s built in arch support provides compression and support to the foot allowing overall maximum foot comfort. A reinforced heel and toe will give you added durability.